Alisson Avila is Co-founder and Head of Innovation of Beta-i, one of the main innovation ecosystem builders in Europe. 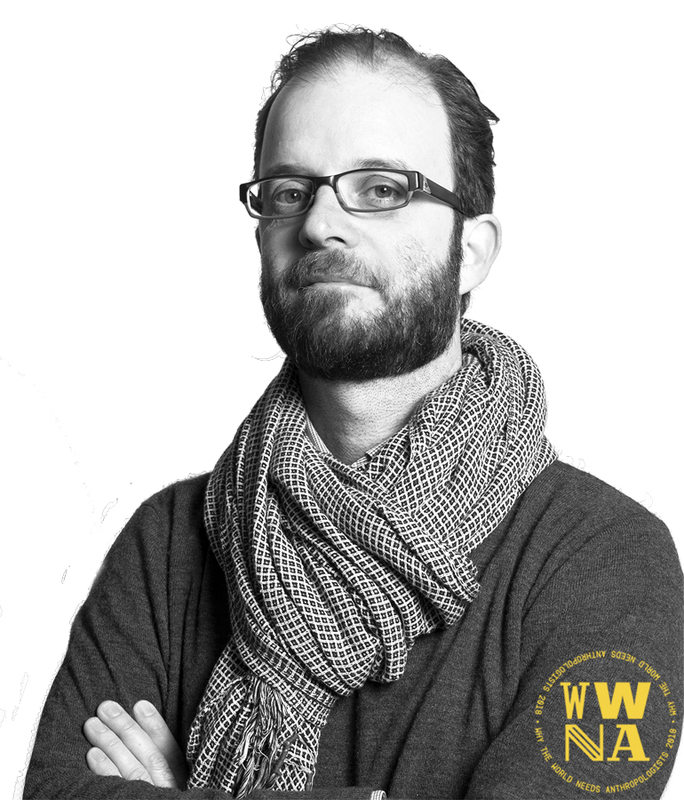 Back in 2009, he was responsible for bringing a well-structured approach connecting Anthropology and business/brand strategy to Portugal. The merge of the previous company (Couture) with Beta-i, since January 2018, became a golden challenge for bringing a human-centred approach to an array of projects involving corporates, startups, investors and all the tech community. Alisson is also curator of film & video art festivals in Brazil and Portugal.